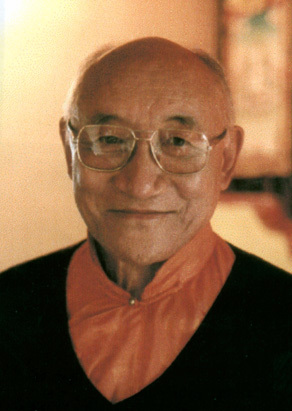 Ato Rinpoche (b.1933), the nephew of Dilgo Khyentse Rinpoche, is a master of both Mahamudra and Dzogchen. He was recognised by the Eleventh Tai Situ as the eighth incarnation of the Tenzin Tulkus. In 1959 after leaving Tibet for India, His Holiness the Dalai Lama placed him in charge of a monastery housing teachers of all four lineages. In 1976 he married and moved to Cambridge, England where he lives with his wife and daughter. He worked as a nurse at Fulbourn Psychiatric Hospital, Cambridge, until his retirement in 1981. This page was last edited on 9 May 2009, at 07:16.